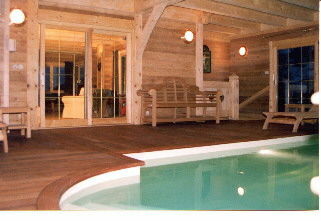 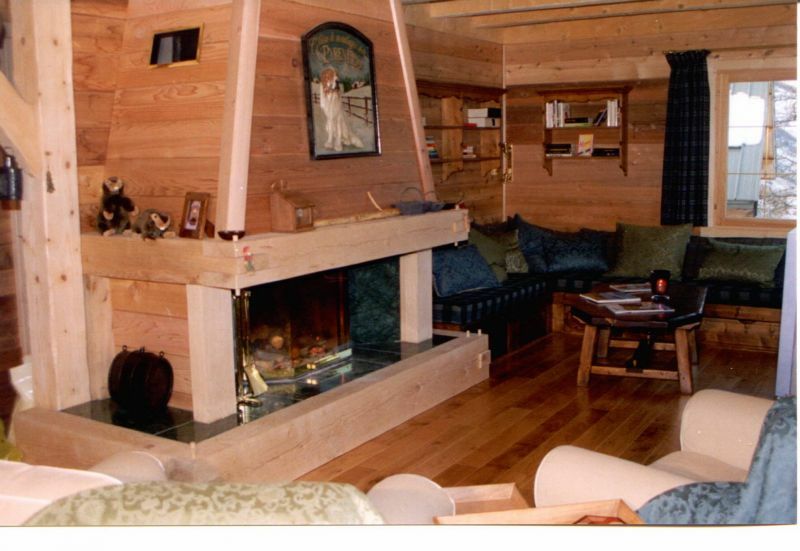 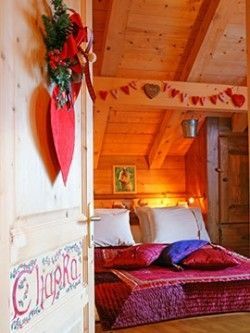 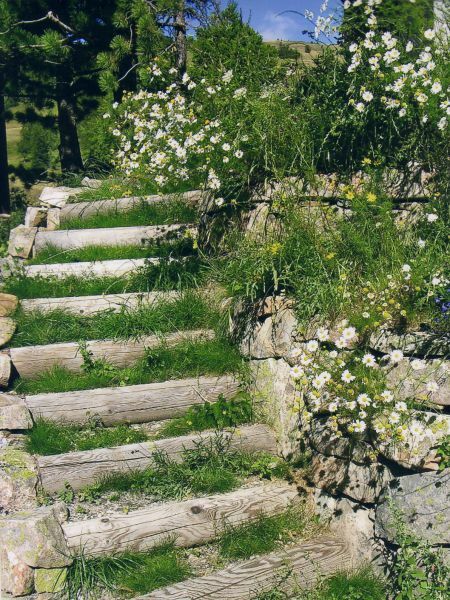 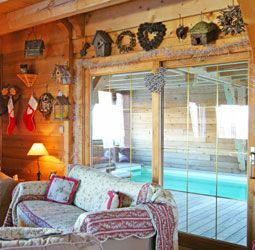 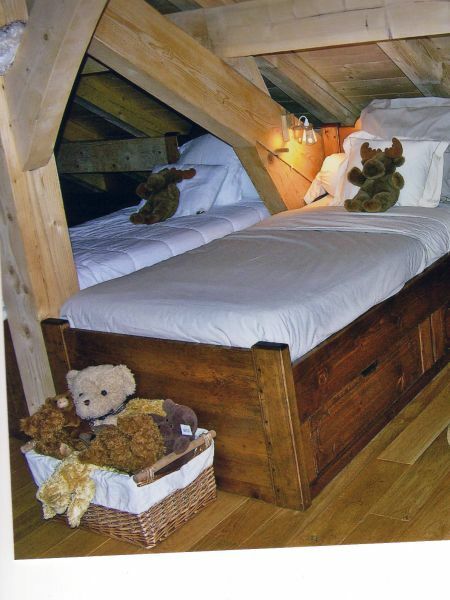 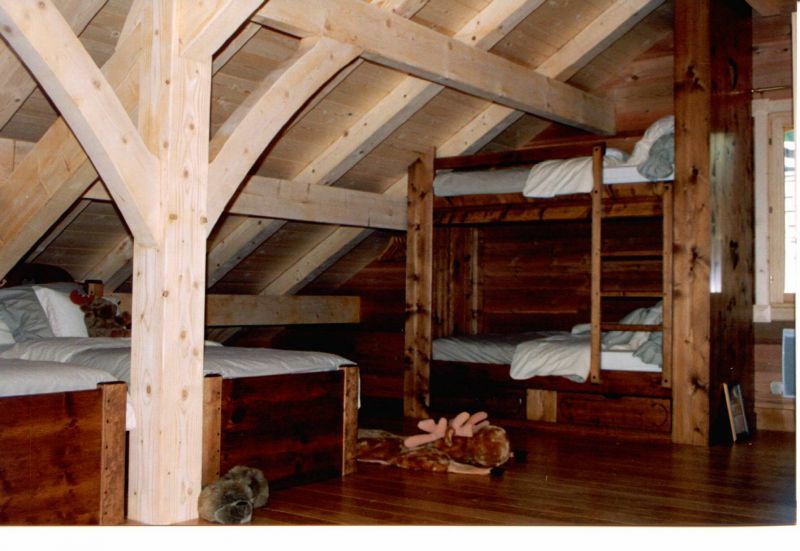 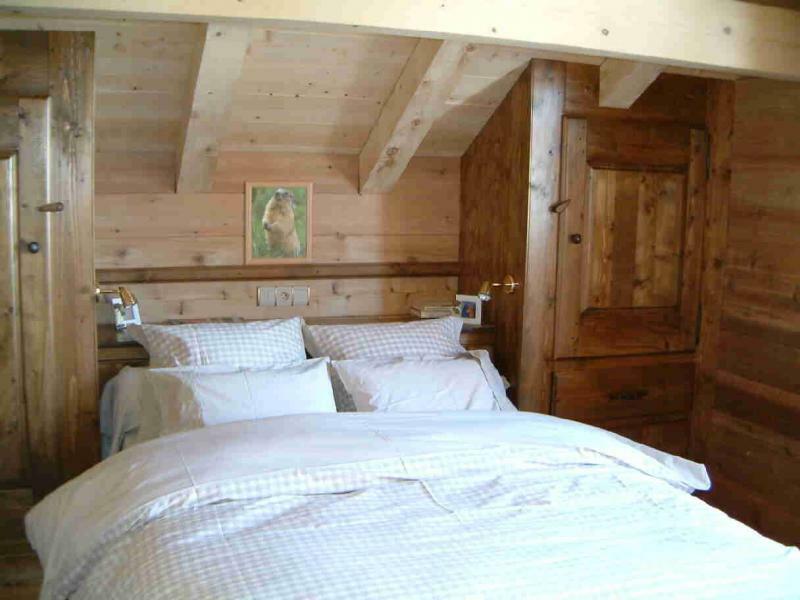 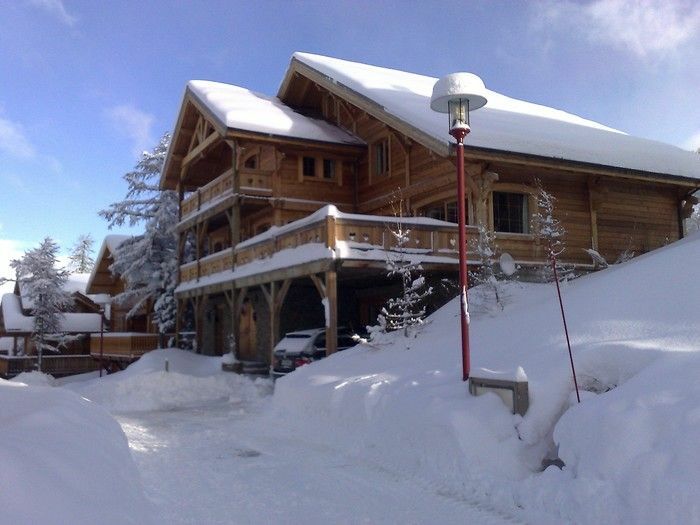 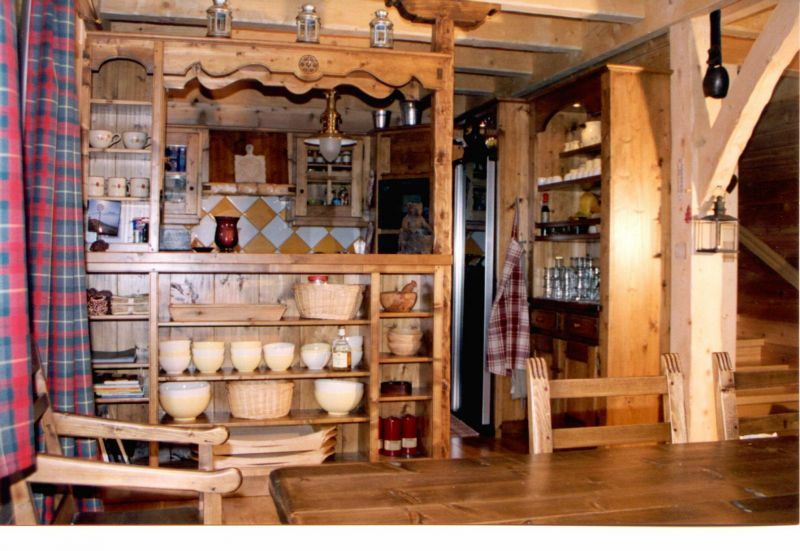 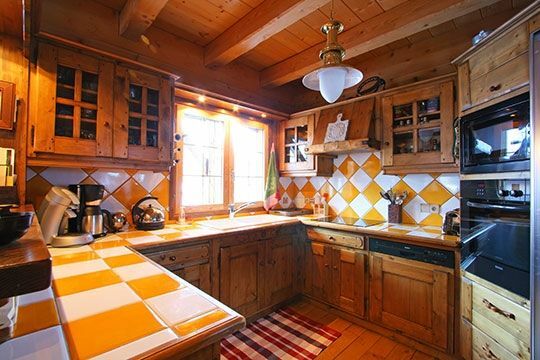 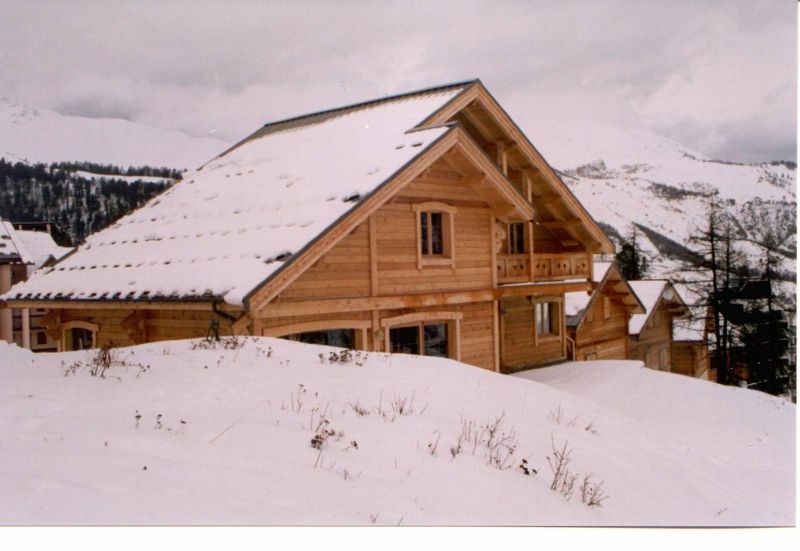 all confort.A warm, cosy,authentic chalet. 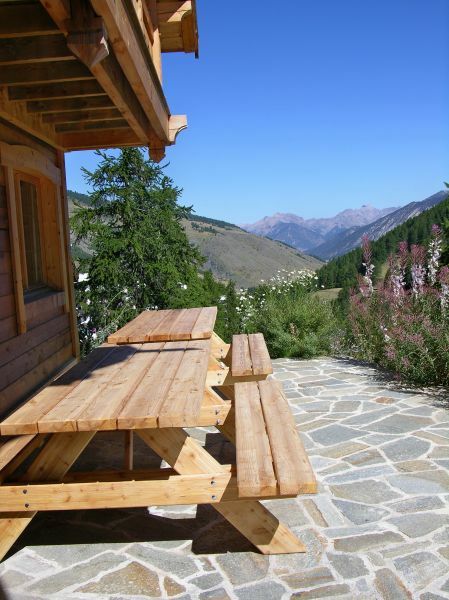 beautiful view over the mountains. 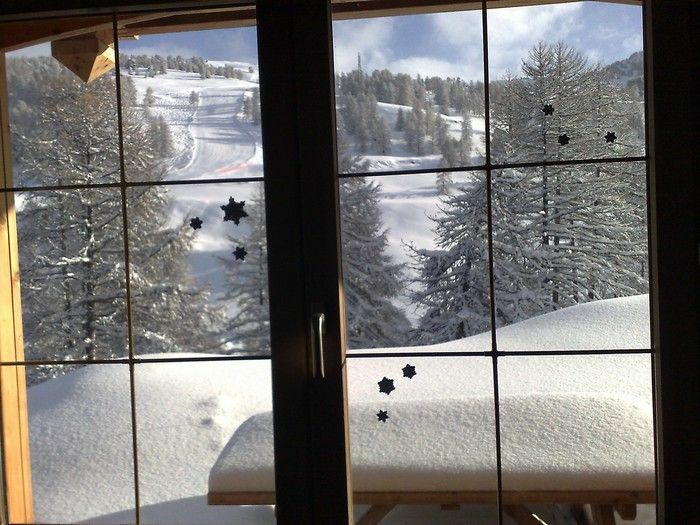 slope and a special snowboard park. 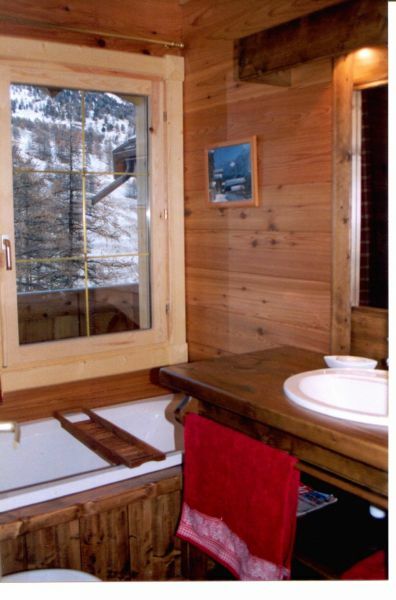 2 bathrooms,8 personnes bedroom (8x1x1).